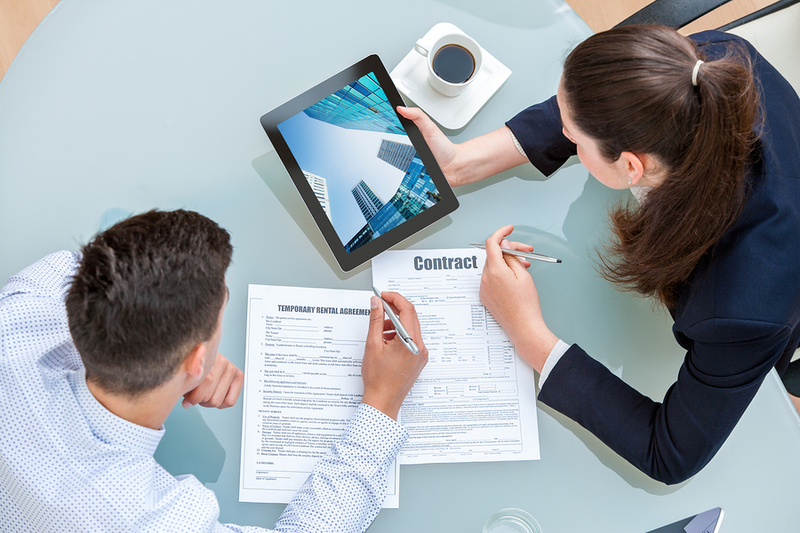 As a property manager, your ability to keep quality tenants significantly impacts your business. Fortune Builders states that "Regardless if you have one single-family property or 25 units, the quality of your tenants will dictate how successful you are." By maintaining quality properties with excellent property management practices, you'll be able to attract and keep your quality tenants. When you understand who is right for your rental properties, you can market to that specific audience. Take some time to describe your ideal tenant, focusing on traits that have worked well in the past. Then, target your marketing campaigns, keeping an open mind, because sometimes the best tenants are somewhat different than who you were expecting. 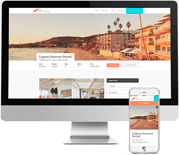 Use property management software to hone your marketing campaigns to achieve the best ROI. To keep quality tenants, you to need to get them in the first place. With a strong tenant screening program in place, you can bring in the tenants who will be the best fit for your business and your property. Use your website and software systems to help, and set up a tenant portal that also features an application form. Move your tenants through a system of credit checks and reference checks, making sure that they pass through each stage in a timely manner. By automating parts of this process, you ensure that you never miss a step in tenant screening and that you only accept tenants who meet your screening standards. Communication is key to any relationship, including the tenant relationship. It also protects your property assets and helps them give the best return. In Living Here, a property manager writes that "By keeping the lines of communication open and being responsive, you can ensure both parties are working together as a team to maximize your property's potential." Set out clear agreements at the beginning. Make sure that your lease and your rental rates and increases are easy to understand and easy for tenants to access. Your tenant portal can act as a hub for questions as well, providing tenants with the ability to pay online and track payments and maintenance schedules. It can also contain frequently asked questions and the ability to connect with you so that tenants feel like any questions they have will be answered in a timely manner. Everyone wants to feel like someone cares, and when you're a tenant, one of the people who needs to care is your property manager. Inspect your properties thoroughly before you rent them to check for any issues, and use a mobile device to record any problem areas and let vendors know. Use property maintenance software to create a rigorous maintenance schedule, ensuring that problems are managed before they begin. By keeping a property beautiful, functional, and safe, you'll not only keep the neighborhood looking good, you'll ensure that your tenants feel happy enough to stay for another year. As you strive to provide the best possible rental property management for your tenants, you need computer software to back you up. Propertyware's suite of software products can help you with everything from website management to connecting with potential renters and your tenants, to understanding your property management data. Curious about how we can support your business? Sign up for a free online tour today.